Imagine all the things a mother does for her children…she feeds them, nurtures them, loses sleep over them, reads to them, chauffeurs them to and from activities, prays with them, snuggles with them, does their laundry, cheers for them at their sporting events, the list could go on and on. In honor of all the precious little ones who wait for a mother to love them, New Horizons for Children asks you to join us as we celebrate the everyday ways moms bless our lives. Each day, as we count down to Mother’s Day we will mention an amazing thing that Moms do for their children and share a way you can donate. Give in honor of your own mother, give to honor those without a mother, give to honor a special woman in your life who has “mothered” you! We have set a Challenge goal of $1000 and need your help to reach it! Together our contributions will add up to BIG things for some precious ones who desperately need to be mothered! 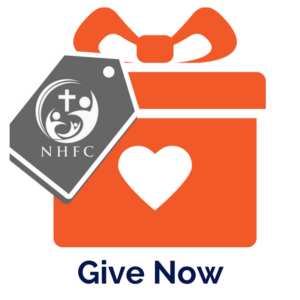 ** to make a donation to NHFC, look for the PayPal button in the right sidebar. Today all of us staff and volunteers received heartbreaking news when we found out that instead of only one week left to find host families for the remaining kids we only have days. Today’s number is 72. There are 72 kids left on our list that need Moms this summer. We still have a $500 grant that is available to be used on one of the “E” children. We are asking God to please match that, and not just for one more child but for each single child and sibling set. We believe He can do the impossible! PLEASE consider joining us in prayer and giving. These kids are so worth it! 153,000 REPRESENTS (ROUGHLY) THE NUMBER OF LICENSED/CERTIFIED/APPROVED KINSHIP AND NON-RELATIVE FOSTER HOMES NATIONWIDE. You don’t have to have biological kids to be called “mom”. So today we honor those women who daily love and care for the children of others’. Whether you’re the foster mom of 1 or of 8… or you’re unofficially helping to raise kids who’s own parent’s are struggling; you’re doing a mighty work– and we’re mighty grateful! In honor of the “non-biological” moms countless numbers of us have, please consider making a $15.30 donation to NHFC. Together, our donations will provide scholarships for some very special children who have yet to be chosen for hosting; waiting to be chosen and waiting for an “unofficial” mom to show them just how special they are. May 4- Today’s number is 12. Touch is the first sense to develop in the womb and the last sense to leave in old age. 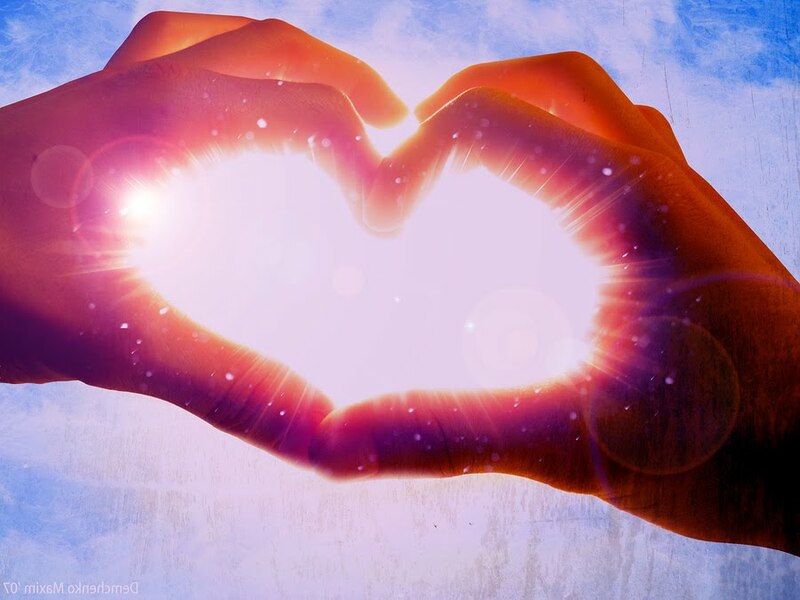 It is essential to the health and well being of a person’s emotional, physical and mental development. It is so vital, in fact, that therapist and author Virginia Satir stated that human beings need four hugs a day for survival, eight hugs a day for maintenance and 12 HUGS DAY FOR GROWTH. Today’s number is 12. Please consider a small donation of $12.00 to NHFC and remember how vitally important heathy physical touch is to our hurt children. May 3- Today’s number is 16.9. There’s some math involved here, so bear with me. 16.9 REPRESENTS THE AVERAGE NUMBER OF HOURS SPEND IN LABOR. (This mom had WAAAAY more than than, but who’s counting?!) In the US, the average # of kids-per-family is 2.6. For EACH child, a woman spent an AVERAGE of 6.5 hours in labor. So 2.6×6.5=16.9. Regardless of how much time YOUR mom spent in labor, you can THANK HER by giving a small $16.90 donation to NHFC. That amount- multiplied by many- can help give an orphaned child the summer of their life- with mom… who even though no “labor” was involved- will still love that precious child as her own. May 2- Today’s number is 16. 16 REPRESENTS THE NUMBER OF HOURS PER WEEK TODAY’S MOMS SPENDS IN THE MINIVAN. Taking kids to school, piano lessons, soccer practice, dance lessons, 4H, scouts, church, football games, swim lessons, groceries, play dates, dry cleaners, Dr. visits, haircuts, etc. WIth all that, it seems like the number should be higher! If you had a mom who ran you hither and yon and COULDN’T WAIT for you to get your license, consider a $16 donation to NHFC. That amount- multiplied by many- can help give an orphaned child the summer of their life. Time with a family, time with a mom. May 1- Today’s number is 12. 12 REPRESENTS THE NUMBER OF MONTHS IN A YEAR. No matter what the day or season, moms enrich our lives in countless ways. As a child, it could have been a summer picnic in the backyard or a winter snowball flight. Maybe it was taking a walk in the fall and crunching leaves along the way or exclaiming over the dandelions you picked, and putting them in a vase for all to see. As adults, maybe its a note in the mail, or a favorite childhood meal when coming to visit. No matter the age, no matter the stage– we ALL need a mom. In honor of the many, many ways moms make our lives better, please consider a small $12 donation to NHFC. That little amount- multiplied by many- can help an orphaned child thrive under the love, care, nurture and attention from a MOM that they so desperately need. April 30- Today’s number is 8. 8 REPRESENTS THE RECOMMENDED HOURS OF SLEEP (PER NIGHT) A MOM TO SUPPOSED TO GET. Packing lunches, paying bills, checking homework, kids missing curfew, folding clothes or spending some much needed quiet time with the Lord- often that recommended 8 hours just doesn’t happen. If you have a mom who’s ever stayed up past HER bedtime to make a last minute batch of chocolate chip cookies for the school bake sale; consider making a small $8 donation to NHFC. That little amount- multiplied by many- will give an orphaned child an experience they’ll never forget. Soft, gooey, oven-warmed chocolate chip cookies– with Mom. April 29- Today’s number is 5. 5 REPRESENTS THE NUMBER OF MEALS (AND SNACKS) THAT ARE PREPARED WITH CARE BY MANY MOMS ALL OVER THE COUNTRY. Whether it’s a bowl of cereal and a hug, or a special note in a school lunchbox, it’s all served with a healthy dose of LOVE. If you have a mom who made mealtime special, consider making a small $5 donation today to NHFC. That little amount- multiplied by many- will help an orphaned child experience many family dinners…. all served with LOVE.